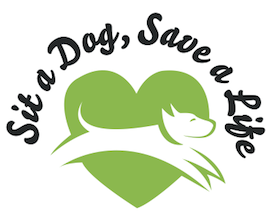 Sit a Dog, Save a Life lets you raise money for local dogs-in-need by doing something you do already: asking your neighbors to watch your dog instead of leaving them in a kennel. Many Rover sitters in the Western Washington area donate a percentage of their earnings to nonprofits through Sit a Dog, Save a Life. When you book with a sitter who has the Rover Donation Badge on their profile, you're helping dogs in need, right here in Western Washington. You can select a number of non profit organizations, including Basset Rescue of Puget Sound, for your donation. Learn more.